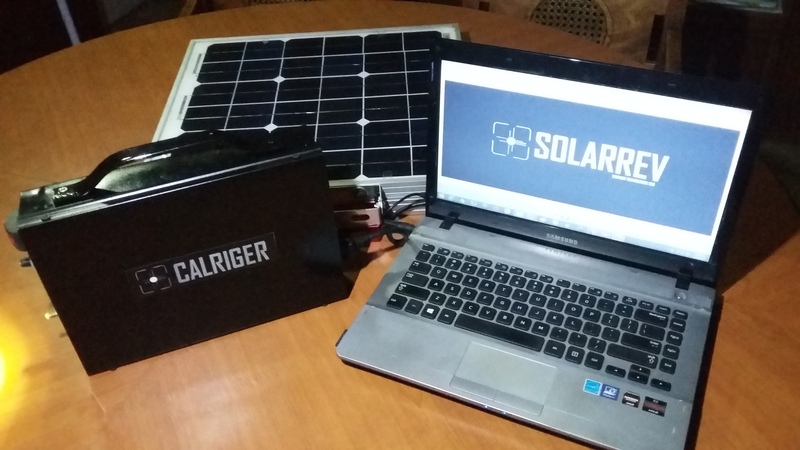 SOLARREV GA10 (The Solar Powerbank for Laptops) and Enforcer 1 ( The all around Solar Rev Generator for House and Tactical applications) are using locally available parts installed in a tech system using industrial grade materials to make it durable with high efficiency in solar rev generator technology performance. Voltmeter: With 2 USB Ports, 1 femal DC 12 volts port and 2 RCA 12 volts port. 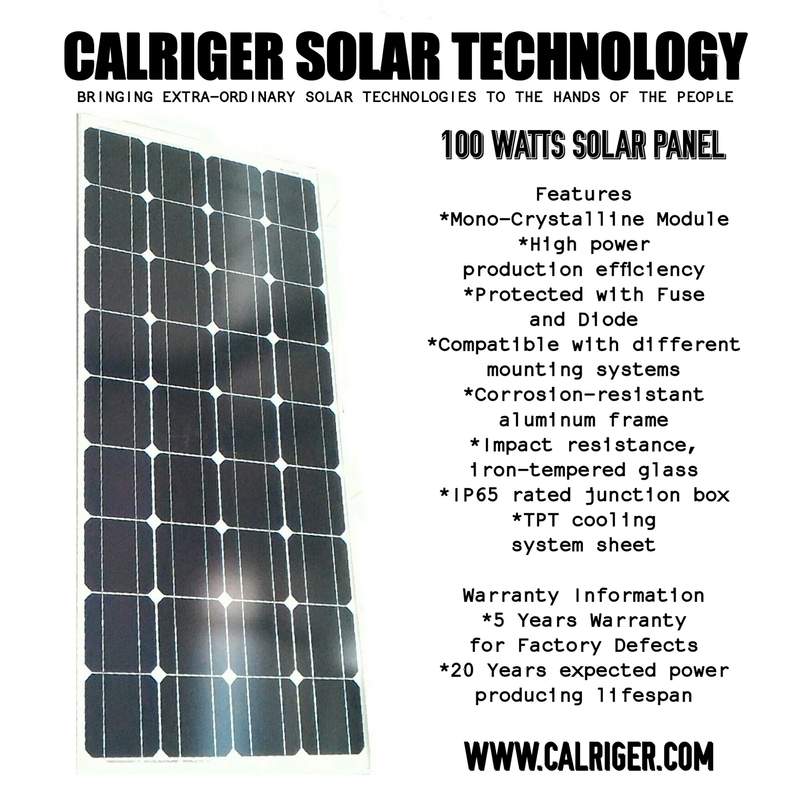 SOLARREV GA10 is a proudly Filipino Solar Technology made by CALRIGER to help the Filipino people in their renewable energy needs. Inspiring song of the day! Google AdSense! One of the most easiest, trusted and professional way of earning money by showing your passion towards writing and sharing the knowledge. Google AdSense is trusted by many advertisers and publishers from the past few years, and usually they never accept anyone randomly who is trying to apply for an account. You need to show them the most professional approach of getting your account accepted, else Google will simply throw your application aside. Statistics say that Google AdSense accepts only 3 accounts of every 1000 applications they receive each day. If you are trying to get onto the account or has been rejected earlier, follow these simple guidelines to get your own AdSense account in just 3 simple days. Though these below tips won’t get you the account approved instantly, but will surely work if you try inheriting each step mentioned below. I’m sure it worked for 60% of people who commented here and mailed me from the past couple of years. So before getting started, make sure you follow these guidelines without fail, else your application will be rejected without any further pending approval. Remember that everything which I mentioned below counts. Don’t compromise on number of posts, own domain, good design and other metrics, else the chances of rejection is higher at your end. So here we go, the 15 most important guidelines to follow before applying to Google AdSense. If you are using WordPress, make sure your website/blog has at least 40 quality articles which are not copied from anywhere else. Your content on the articles should be extremely rich and make sure you use relevant images where ever required. Try to include two lengthy articles of 2000 words each, which should be absolutely stunning while anyone reads them on your website. If you are using HTML website or any other non CMS version of blog, make sure you have atleast 50 pages on your website in form or articles or landing pages. If you miss providing this any of the above information on your website, Google might reject your application saying Insufficient Content or Unacceptable Site Content. So make sure they see enough content on your website before applying the program. The more the content, the better chances of approval. 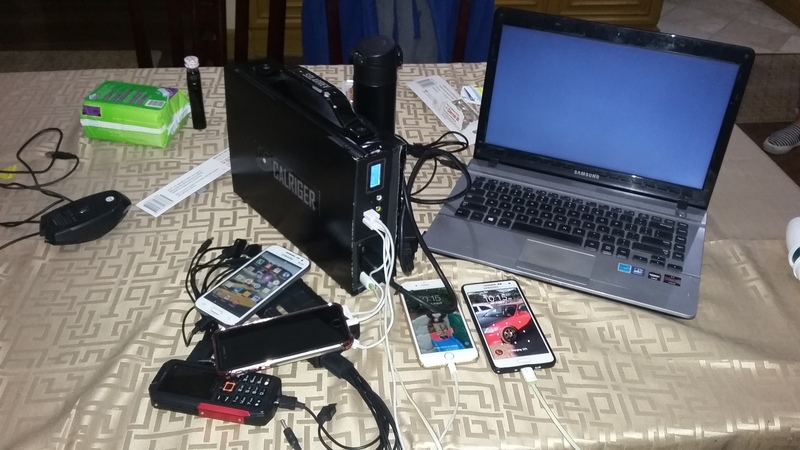 Statistics show that your account will go through a faster approval process if you have more quality articles on Health, Internet Marketing, Business, Law, Technology, Entrepreneurship, Travel, Lifestyle and Social Media. Google will take your application as a serious offense if your website contain any of the prohibited content mentioned in this link here. Some studies have also proved that Google AdSense might reject your approval if your website is on event blogging and micro niche blogging. In this particular blogging, you limit your blog content to only one particular subject and create a spam domain around it to rank higher. Eg: http://www.mayweathervspacquiaomatchonline.com (Mayweather vs Pacquiao Match Online). In some cases, if you have observed Google Ads in these of websites, probably they have applied the account through an another account and placed the ads in this event niche blogging to earn quick money. Before applying to AdSense, make sure you don’t allow or place any other third party banner ad code on your website. Google (employees) will strictly look into your website manually and they hate seeing some third party ads installed in your website. Stay away from Infolinks, Chitika, Yahoo Ads or any other third party network to get the first impression clean on your website. Make sure you put only the fresh content and some regular widgets on the website. Also, stay away from affiliate links such as hosting programs, Amazon affiliates, Clickbank or anyother until your account is approved. Google always want their users to get the best experience while browsing through any website they refer. Maintaining a clean design with good navigation and user experience will boost your chances of getting AdSense approved in the first attempt itself. This is one of the major guidelines where lot of people miss the basics. Google believes that if you maintain professional color scheme on your website, the user might be willing to come back and click on the relevant ads which are displayed under your content. So make sure you maintain a neat and clean design before applying to AdSense. I would recommend you to buy one professional template anywhere and get it installed on your website without effecting the loading speed or easy navigation. Adding Google Analytics code on your website is a trusted factor for the approval. Adding Analytics onto your website show that you are actively tracking your visitors and is much serious about the statistics of your users who visit your website. If you haven’t created one, click here to register the program. Once registered, get your tracking code by creating new account under the accounts tab and enter your website name, URL and other required details. Place the code on each page of your website to track the data instantly. Just like Google Analytics, you need to even verify with Google Webmaster program, which has the complete access to your website in search perspective. With Google Webmaster Tools, you can track your website critical errors and fix them on a daily basis. 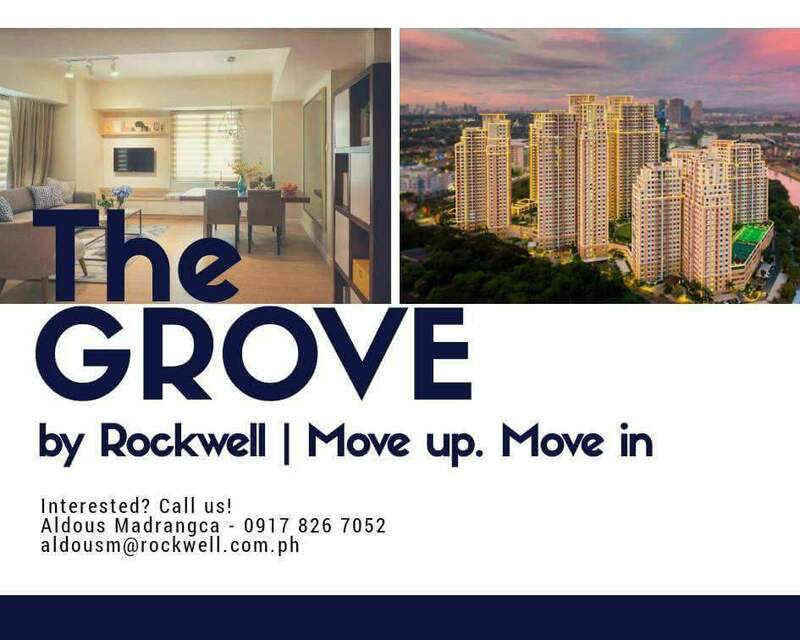 Click here to register and click on “Add a Site” to enter your website URL. Verify your website ownership through any of the recommended method and complete the process to keep your account functioning actively. Adding these two verifications on your website code or server will show good results on search visibility as well. Creating a sitemap doesn’t take too much of your time. If you are using WordPress, I recommend Google XML Sitemaps By Arne Brachhold. And if you are using any other platform, I recommend you to checkout XML-Sitemaps website for more info. Installing a sitemap on your website can help search engine bots to index your website faster, which is again a trust factor to bots about the website trustworthiness. Creating Robots.txt file on your website will get rid of indexing unwanted junk onto Google. I have written a detailed post few days back on how to write perfect robots.txt for your website. Else you can also check SEOSiren.com own robots.txt file and simply copy it to your WordPress website. I have restricted all the unwanted data indexation to search engines, which adds a lot of value to your SEO efforts of ranking the pages higher on Google. Plus, robots.txt file is another great feature to add it your website as a trust factor. Google AdSense considering the Alexa rank has always been a controversy, as many people disagree that Google doesn’t care about your global rankings. Trust me, I strongly believe that this is one of the most important checklist any manual operator checks before even opening your website statistics. How can anyone quickly judge about a website performance? The answer is simple, and its Alexa ranking. So make sure you install the Alexa toolbar and read my eBook on how to boost Alexa ranking within 30days. Note: Before applying to AdSense, make sure your website global Alexa ranking is less than 400K for faster approval process. Usually the website above this rank is considered to be new and underestimated that no much data is seen on them. Google wants to know your identity before you signup to their AdSense program. So make sure your create the following pages on your website as soon as possible. In the about us section, clearly mention who you are, and why is this website made for, what is the benefit people get out of your website. The more clear, the better the chances of your approval. Keep your spelling mistakes, grammar and punctuation clear when you do this. A lot of people get create websites through blogspot and free WordPress platforms to apply AdSense. Note that AdSense team will take a custom domain more seriously rather than the free domain name. Investing 2$ on a domain name is not a big deal when you have health chances of getting approval with other factors like mentioned above. So don’t give yourself a second chance to apply the AdSense program and get your own domain as early as possible. Once you have your own domain, create an email ID with your name (name@website.com) to apply the AdSense program. Eg: satish@seosiren.com will get more attention compared to satishseosiren@gmail.com. Note that your free website programs give you the privilege or adding your custom domains without paying any additional fee. Though a lot of portals, forums mention that Google AdSense doesn’t require any certain amount of pageviews to approve your account, I still feel and experienced the treatment if you have a decent traffic. Let your blog age a few weeks (atleast 2 months) before you rush to apply the AdSense program. I would always recommend you to stay until your website get a minimum of 50+ visitors per day. If your website is not getting enough traffic, the chances of rejection is much higher when compared to other guidelines. Once your website is ready with all these above guidelines, click here to apply to Adsense, and make sure you have gone through the Google AdSense TOC for more information on the program. Leave your comments to check if your doing good with the process. And if your AdSense was rejected despite of following all these above mentioned guidelines, shoot me a mail to satish@seosiren.com and I will help you out with a free AdSense consultation. Stay tuned to SEOSiren for more such interesting topics! Also, I have made a step by step video guide on how to apply Adsense if you are looking for more information. Check out the below video and let us know if you still have trouble in getting your account approved.